The Internet is about finding what you're looking for, as quickly and effectively as possible. And once you've found what you're looking for, it's about getting connected with the information, people, events, and causes that you care about. 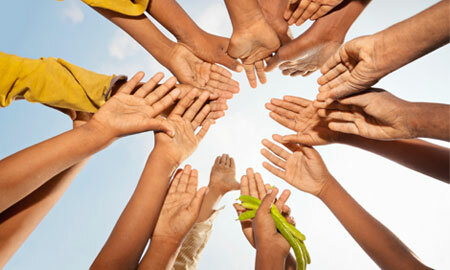 At Nonprofitlist.org, our goal is to connect the good people on the Internet with the good causes in the real World. We know that you want to make a difference, and that often times, you just don't know where to start. And we also know that you don't always have to travel across the globe to make a difference in someone's life. Many times there are already great nonprofit organizations who provide service and learning opportunities in your home town. These organizations work tirelessly to assist the people in your community, and they need your support. That's why Nonprofitlist.org makes it easy to find local nonprofits that are making a difference in your community, in the United States, and around the world. Search our nonprofit database, and you'll find hundreds of organizations in your State. Narrow the search down to your home city, and find the causes working to impact the lives of those in your own community. Read the biographies, visit the Web sites, and start making a difference in the world around you. Nonprofitlist.org helps connect you with the causes you care about in the world you're a part of. If you are already a member of a nonprofit organization, check to see if your site is already listed, and if it isn't, add your cause to our databases - Add Your Non Profit. 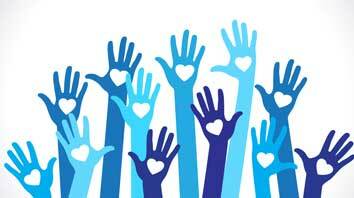 If you're looking for a nonprofit to work with, search our nonprofit organization database by city and state (Non Profit Search), and start making a difference, right where you live.